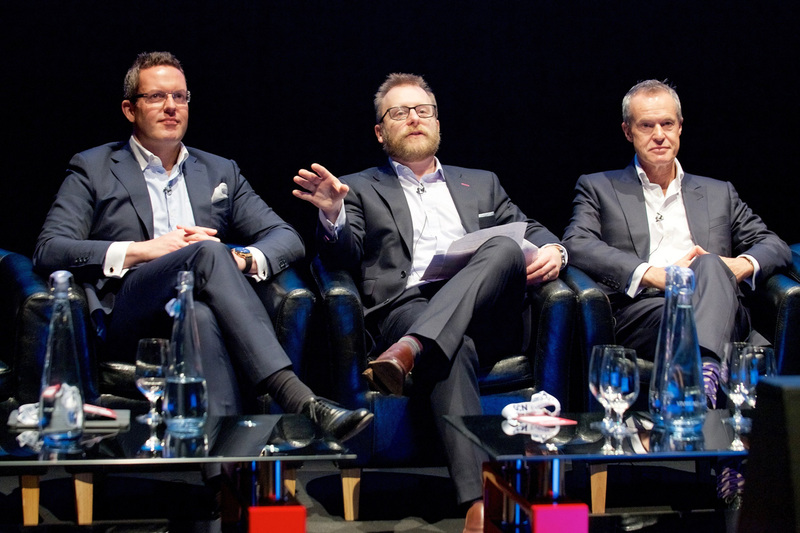 EventsEvents, organised by GCN Events, host annual conferences for event professionals to harness innovation, inspiration and creativity to accelerate business events. EventsEvents conference is split within four events summits; Conference, Event Marketing, Venue and Awards. GCN Events chose The Mermaid London for its accessible location in Central London – ideal for delegates travelling from across the country, exclusive use capability, event space flexibility and its reputable customer service. 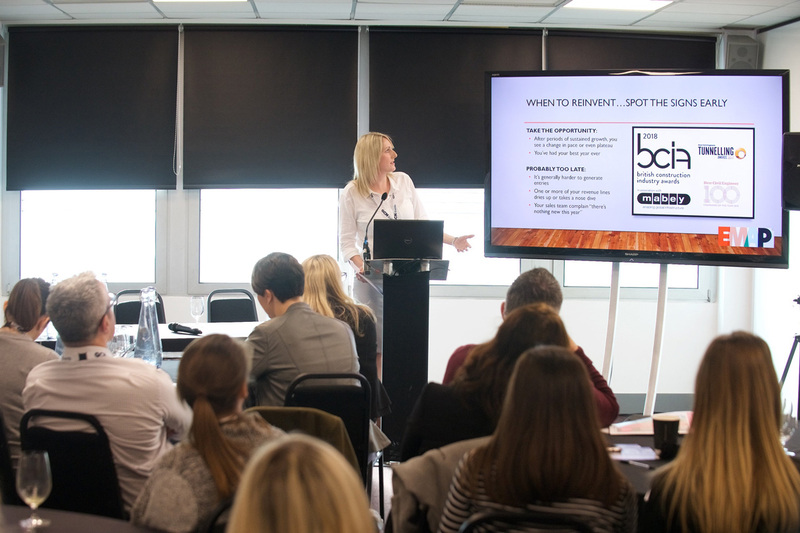 On the 30th January 2018, EventsEvents took over The Mermaid London for an all-encompassing one-day event for the conference industry. The venue’s event spaces including the versatile Newgate Suite, the impressive River Rooms with views of The Shard, Tate Modern and Shakespeare’s Globe, and the Auditorium, the only 600-seated auditorium in the City of London, were set up to quickly turn around multiple event summits throughout the course of the day. 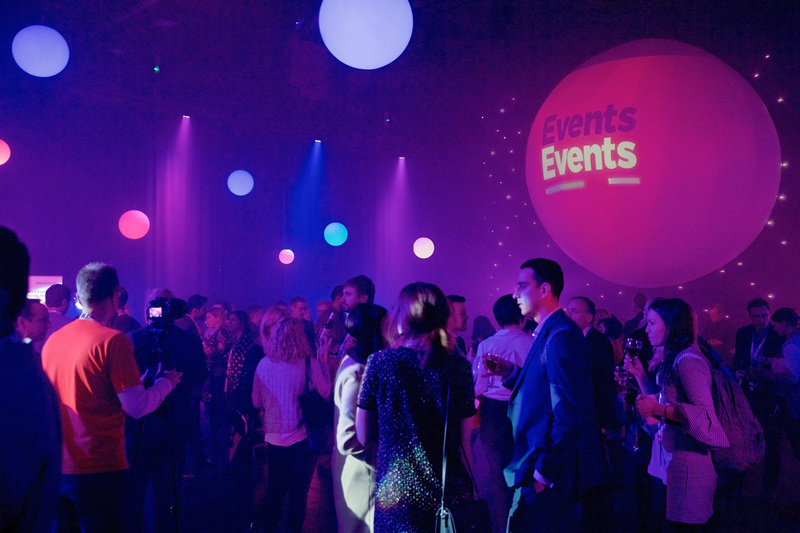 The main event took place in the Auditorium, which made use of the venue’s partnership with production company White Light, to use the GCN Events company colours to brand the auditorium from lighting effects, gobos and even a bespoke EventsEvents branded lighting sign. Following the welcoming speeches and panel discussions, guests were directed to the four events summits held throughout the venue. Set up in a cabaret style, the Newgate Suite event spaces and the Lower River Room were used for key speeches, interactive panel discussions and small round table sessions, with topics focusing on individual summits. 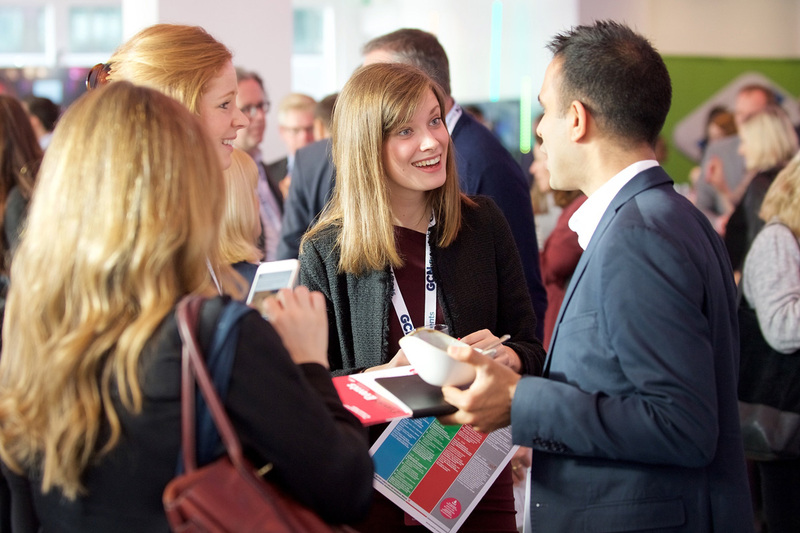 Throughout the event, The Mermaid London excelled EventsEvents expectations, providing constant support and offering suitable suggestions to the event-set to help ensure a smooth delegate experience.